The Electrical General Superintendent – Data Center will oversee all aspects of the planning, implementation, and completion of infrastructure upgrades, expansions, and new construction for data center projects. The Electrical General Superintendent ensures that multiple projects progress according to plan. 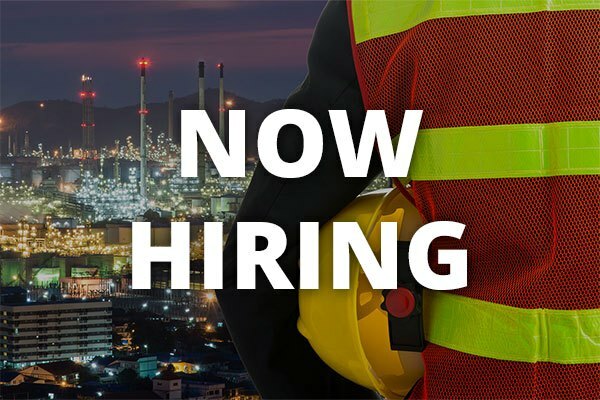 5+ years experience as a General Superintendent running multimillion dollar electrical construction projects; mission critical projects/data center projects preferred. Must have a proven track record of profitability. Ability to read and interpret documents such as contract documents, specifications, contracts, and shop drawings. Competitive compensation based on experience. Relocation assistance opportunities may be available.